True custom homes are as much art as abode, but building them isn’t without stress for contractors and clients alike. Staying on schedule and on budget is an especially difficult prospect, to a large degree because crews and project managers often work from plans that have never been built before, and clients can request changes on the fly. 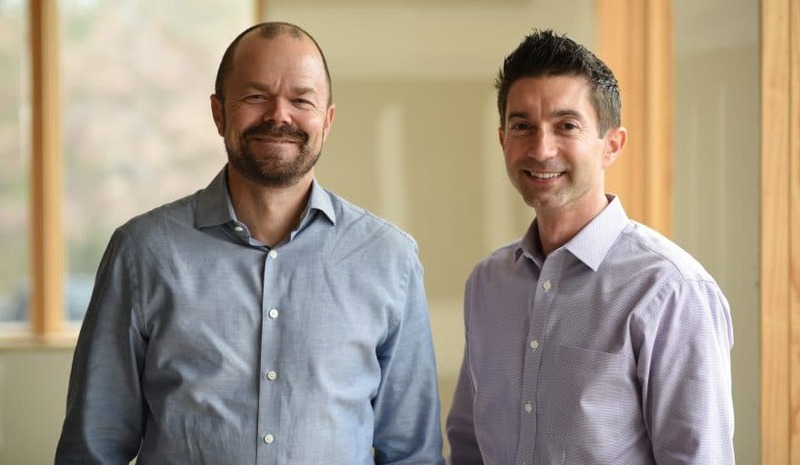 Chris Ehrenfeld and Jason Dell, lifelong friends and co-owners of Bold Construction in Chapel Hill, North Carolina, were aware of this problem for years and wanted to differentiate their company in the aftermath of the recession. After listening to homeowners share their experiences of getting a custom home built, Ehrenfeld and Dell noticed the homeowners all told a similar story: regardless of the builder, they found the building process difficult and frustrating, even though the product was beautiful. So Ehrenfeld and Dell took a different tack from the competition by focusing on the customer experience. Instead of deliberately racking up costs or concealing delays from the customer, they embraced total transparency and frequent communication. “Experience is just as important as the final product,” Ehrenfeld says, explaining that the approach leads to referrals and relationships that will outlast the fickleness of any market. Ehrenfeld says one reason for poor customer experience is the “cost plus” business model used by many custom homebuilders. In a cost plus model, builders earn a percentage on the total cost of the project and have no incentive to keep spending down or help clients find better prices on their selections; in fact, they benefit when clients overspend. Bold Construction remedies the problem by using a fixed price model in which it quotes clients a price for the fundamental elements of the home, like framing and plumbing. If changes in labor or material raise the price, Bold Construction absorbs the cost. While the fixed price model provides more transparency for customers, it also requires that Bold Construction assume more risk. Dell says that framing labor has recently been in short supply, meaning his company absorbs the added cost of hiring good carpenters to protect the client. 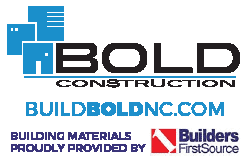 Bold Construction recovers these losses by negotiating better prices on other labor or materials, which it can do because of its close relationships with subcontractors and vendors. Ehrenfeld says it’s also important to speak frankly with clients, something Bold Construction does on several fronts. They track progress and purchases on a cloud-based application, Builder Trend. 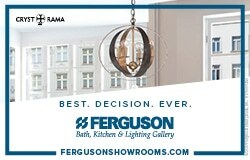 The app lets customers and Bold Employees, ranging from project managers to the interior designer, review what fixtures or appliances have been selected. The app also lets customers see progress photos and be alerted to changes in the schedule. “You can’t always stick exactly to the schedule, no matter how much you want to,” Ehrenfeld says. Instead of covering up the changes, he and his team go out of their way to keep clients informed and get their feedback. Because Bold Construction is custom, they don’t put limits on what vendors the client uses. This means clients have a cornucopia of potential purchasing decisions—fun, but also overwhelming. To help, Bold Construction hired an interior designer who consults with clients on aesthetic decisions and helps them find materials and vendors that align with their budget. Such guidance can be hard to find among other custom homebuilders, who either require clients to work with preferred vendors, or who ask clients to do all the legwork themselves. 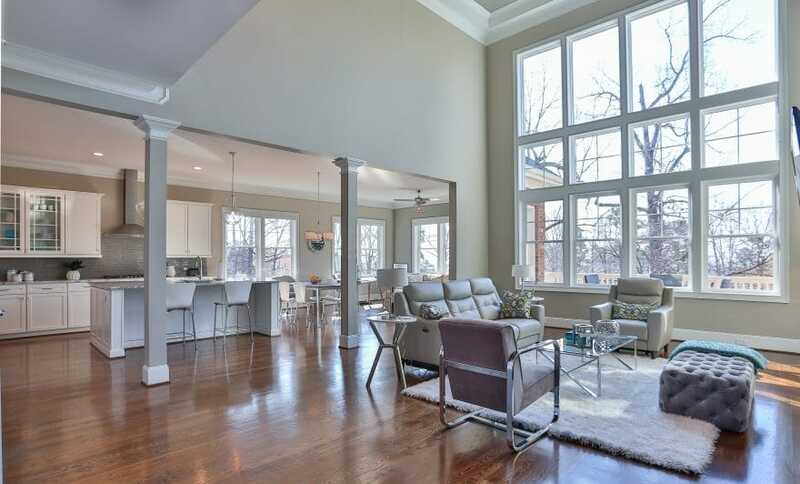 Bold Construction’s interior designer meets clients as soon as the contract is signed. After the 2008 recession and mortgage crisis, custom homebuilding predictably suffered. To weather the downturn, Ehrenfeld and Dell diversified their business into smaller scale, mostly wood framed, commercial projects. That division has since built up a decade’s worth of experience in the market. Ehrenfeld says his company’s niche has less to do with wood construction than with the size of the project. Though they’ve done some larger steel and concrete projects, they prefer to tackle free-standing facilities and additions that are in the range of $500,000 to $2 million. Such projects let Bold Construction fill a niche overlooked by the large commercial contractors. By pivoting into commercial construction, the company is protected from dips and turns in the economy. It’s something the company learned the hard way, by adapting and surviving. Ehrenfeld says the lessons represent a fundamental shift in the company. In the meantime, a hidden challenge both Ehrenfeld and Dell face is finding time to build and enjoy their own homes. They each recently finished up their personal dream homes.